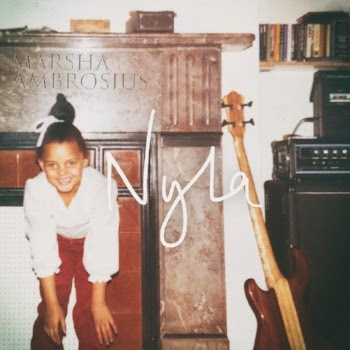 A couple days ago, Grammy nominated singer-songwriter, Marsha Ambrosias, released her new album, “NYLA.” As always, Ms. Ambrosius puts on a soulful display of her melodic and sultry vocals over featured production from The Stereotypes, Harmony Samuels, Best Kept Secrets, and Focus. 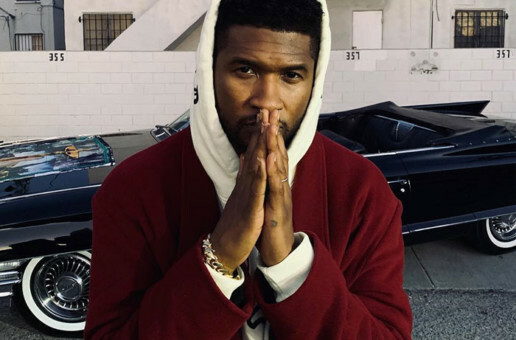 The project’s lead single, “Old Times,” produced by DJ Camper, is currently sitting at No. 18 on Billboard & Mediabase UAC charts. 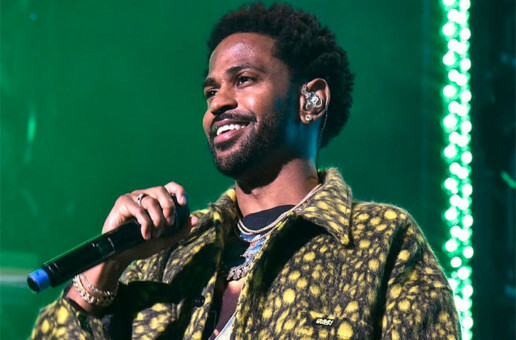 In addition to releasing new music, Marsha has also embarked on a tour with Maxwell, on his “50 Intimate Nights” US run.